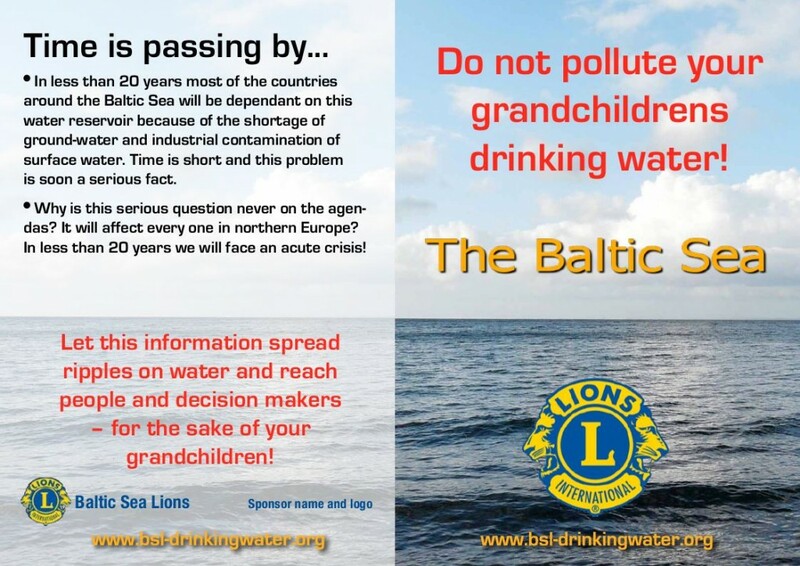 The Swedish Lions are very concerned about the pollution of the Baltic Sea and so should you! Scientific evident show that the Baltic Sea may be a last clean water resort for future generations. So kindly spread the news – do not pollute the baltic sea for the sake of your grandchildren.